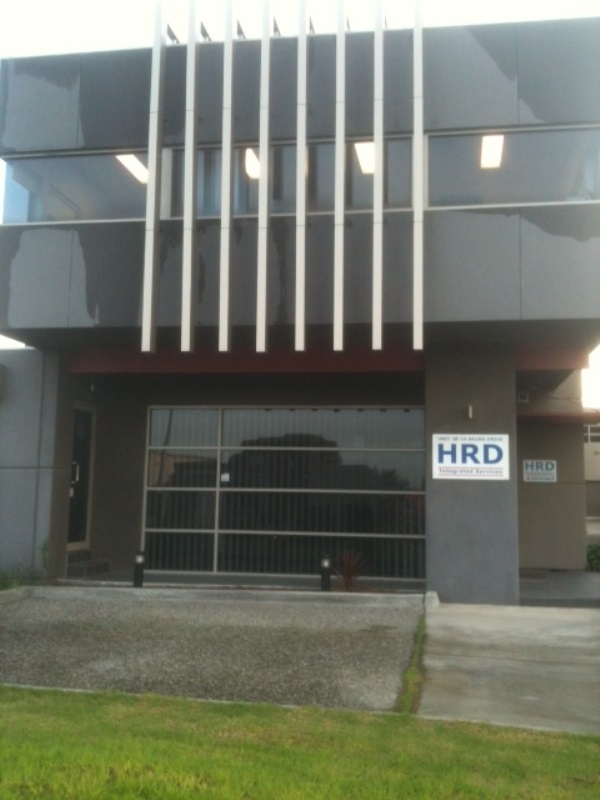 HRD Integrated Services is based in Williamstown North, Victoria, near the Rail Academy–Newport training facility in Newport. HRD delivers training at the Rail Academy, which gives us access to classroom facilities, amenities and operating rail infrastructure. The Williamstown office and the Rail Academy–Newport training facility are located approximately 15 minutes south west of the Melbourne CBD. The Rail Academy is a few minutes walk from Newport Station. HRD is able to provide off-site and workplace-based training and assessment services in Victoria and at workplaces or training venues interstate. Please provide your contact details and information about your training requirements. A detailed initial enquiry makes it easier for us to tailor an informed response. It's important to provide a phone number so that we can contact you to find out more about your enquiry or to provide a quick response. How many people are likely to be in your group? Most HRD courses require minimum participant numbers. To help us better service your enquiry, and to help us forecast when we might be able to form a group, please provide an estimate of the number of people you might bring to the course. Approximately when do you require training? A rough indication of when you require training helps HRD identify a likely time-frame and the possibility of working in with another group to reduce costs. Provide a short explanation of what you need to know or add any other information.